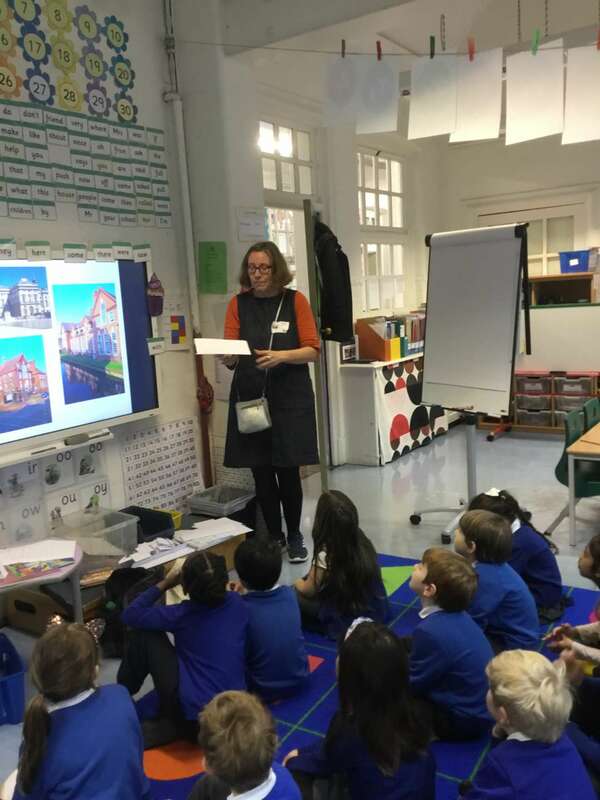 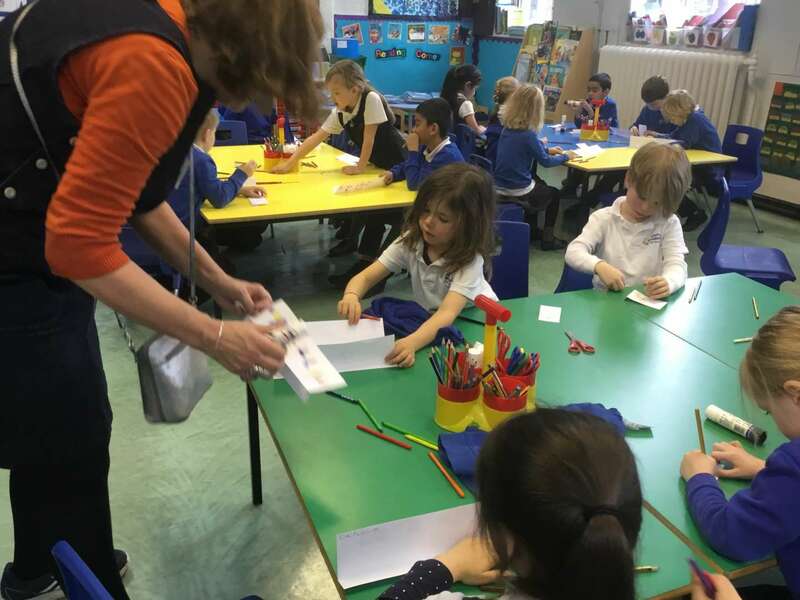 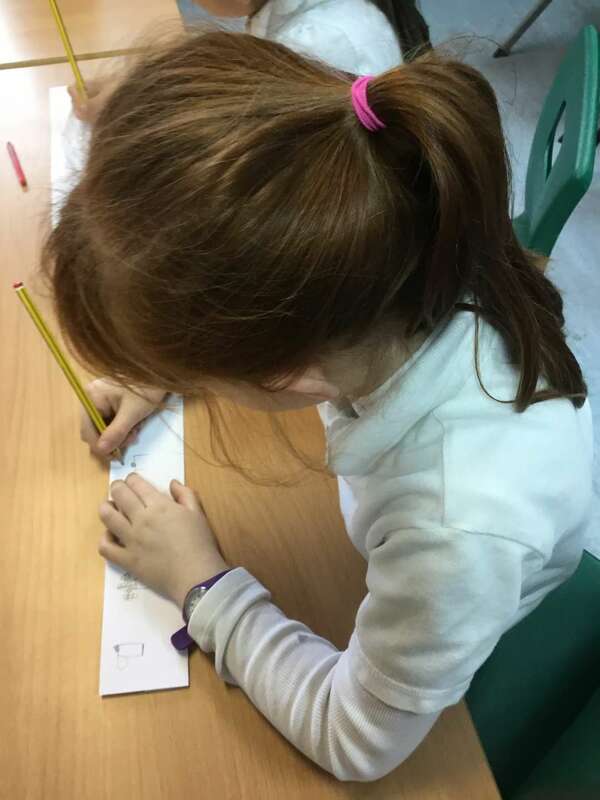 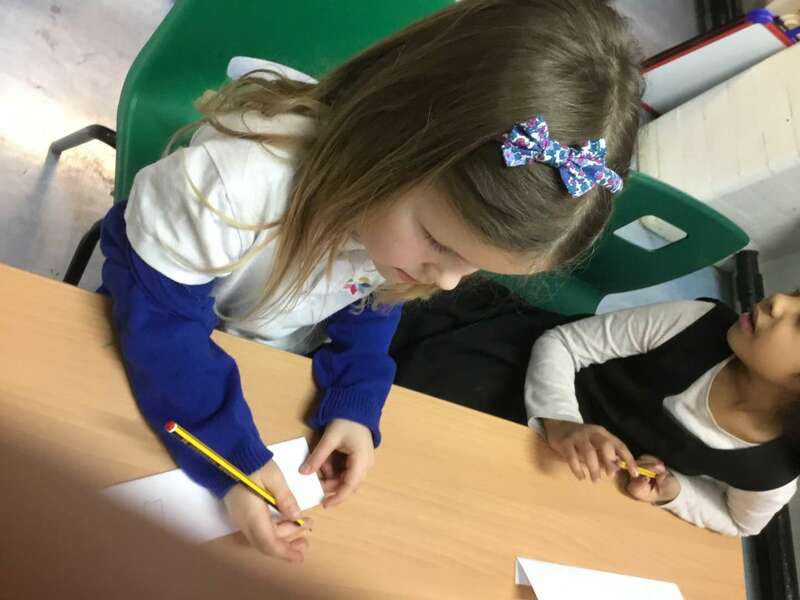 A specialist arts educator from the Courtauld Gallery, worked with both Year One classes. 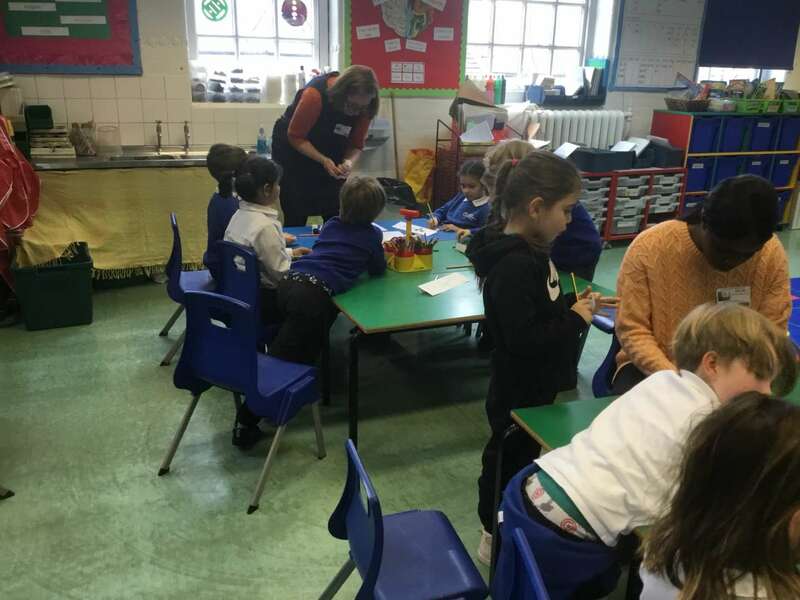 The sessions focussed on recycling as part of our IPC topic, ‘Our World’. 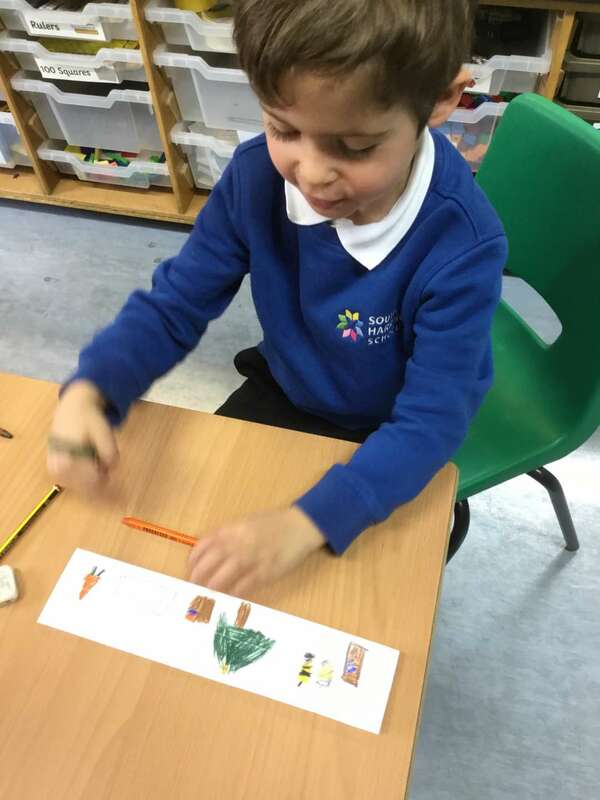 The children drew things and materials that could be recycled. 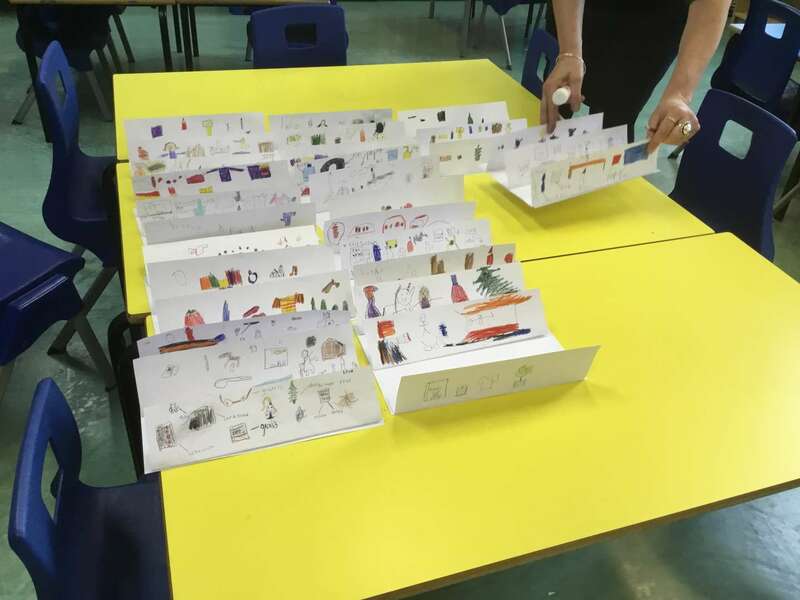 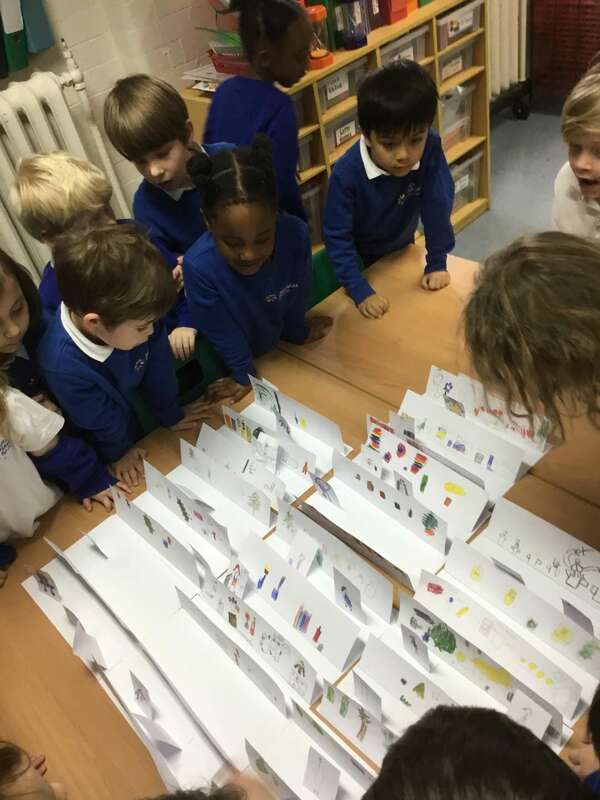 They then made a paper city to reflect the recycling that takes place in the community.